Singer Madonna has announced the opening of a childrens surgery wing under the Mercy James Institute for Pediatric Surgery and Intensive Care. It will open at the Queen Central Hospital in Blantyre, Malawi, on July 11, reports variety.com. The institute, named after Madonna's Malawi-born daughter, Mercy James, is the first of its kind in the country and was funded by Madonna's charity Raising Malawi in collaboration with the minister of health. 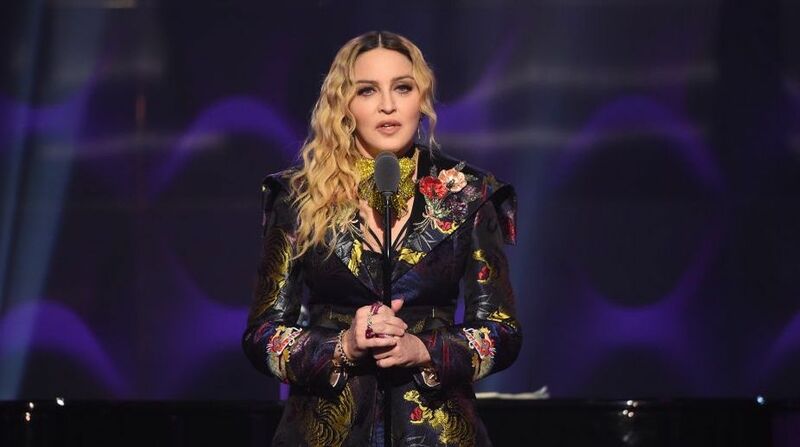 "When you look into the eyes of children in need, wherever they may be, a human being wants to do anything and everything they can to help, and on my first visit to Malawi, I made a commitment that I would do just that," Madonna said in a statement. "As we approach the opening of the Mercy James Institute for Pediatric Surgery and Intensive Care, I'd like to thank everyone who has joined me on this unbelievable journey. What started out as a dream for Malawi and her children has become a reality, and we couldn't have done it without your support," she added. The new children's wing will help Queen Elizabeth hospital double the number of surgeries performed on children each year, while also serving as a training centre for local doctors in Southern Africa. Madonna, the queen of pop, turns 60 today!